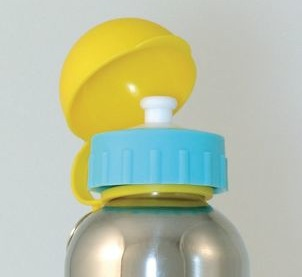 Replacement lid and bottle cover for Kid Sized 12 oz. ID Gear Stainless Steel Water Bottles. Keyring is not included. Colors subject to availability and will be chosen at random.